We are heading towards the end of the year and waiting for 2018 to bring us more trendy and vicious techno trends. Just as Apple launched its new series of phone we are also looking forward for more feasible and trendy apps to be launched in 2018. Unlike a dead and slow app what we are looking forward for is a trendy zip zap tech which in a blink transform our lives and world. A decentralized and protected data base is what the concept of Block Chain st ands for. Block Chain is basically a solution to hoard, validate and safe guard your data. It simply keeps your ledger account containing information of billion rupees under confidentiality. However, it’s not completely hack free storage but it is a higher level of secured data base than the existing one. Are you aware about the function of Bit Coin? Block Chain operates in a same manner. The records are kept in block form and are connected to the previous blocks in a chain like structure. 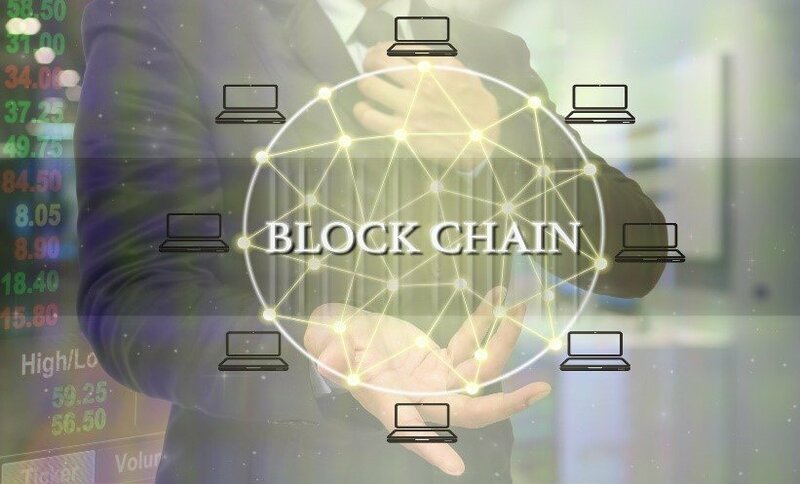 The entire Block Chain is self-managed therefore 90% of finance, banking and insurance sector in Europe and North America are exploring more about “Block Chain”. If you have noticed the changing trend over “searching” parameter how many of you agree with the fact that we prefer to do voice and touch search rather than desktop search? As the mobile users have increased by almost 80% it has completely outstripped desktop search. Therefore, an estimation has been made that in 2018 we will be talking to our devices involving no screen tech. 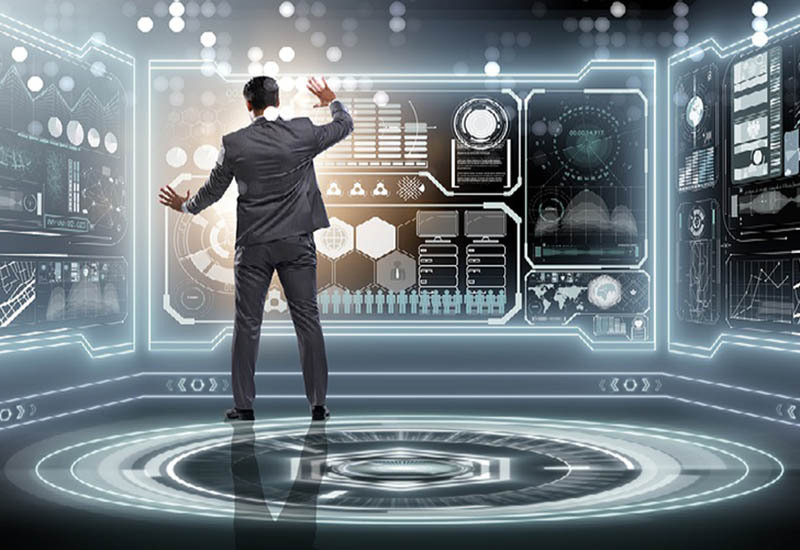 Several multinational technology businesses are in the process assimilating Alexa, Google Assistant in their product. 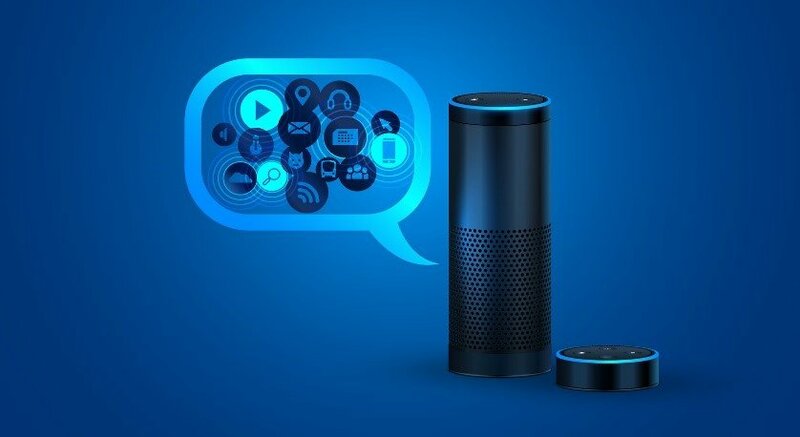 Example, BMW is in the progression of including Alexa in their 2018 BMW model. 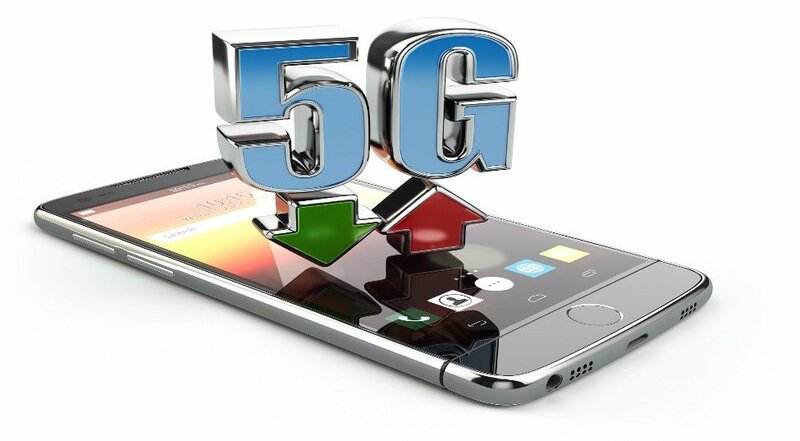 to advance on the 5G path. If you are a technology freak than you might be aware about the Gigabit LTE movement? Well, the program is driven by Qualcomm Snapdragon as a striding pebble between LTE and 5G through the devices Samsung and Sony. Complex printing in more cost-effective manner is what 3D printing service will deliver to its manufacturers. Though the initial cost may be high but this is worthful to the industries for long term aspect. Without having to worry about economies of scale it allows great customization in any kind of material i.e wood, chocolate, liquid, powder, plastic and even human tissue. Though Bit coin was introduced in 2009 as cryptocurrency all over the world, it has now in the end of 2017 started to get recognition. The decentralized internet money operates without the hindrance of Central Bank of any state. The transactions exclude the intermediators and gets recorded in block chain (an absolute public ledger). The coin can be exchanged for any kinds of goods and services, so the hype has increased to 5.8 million which we are sure will continue to surge after all it gets only tested by network nodes and not by Central Bank or Government.